powerful neighbor – the USA. 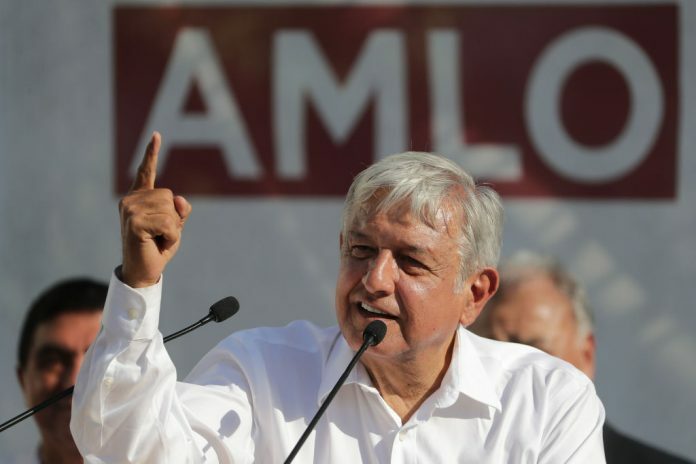 efforts of the previous president Enrique Peña Nieto, which was the target of harsh criticism. – the NAFTA disagreement, Immigration crisis, and not to ignore the personal relationship with Trump. mostly take direct control of his party and alliance as a whole. We might see drastic negotiations. matters of other countries now. This might even spark some stones of Trumps Wall.